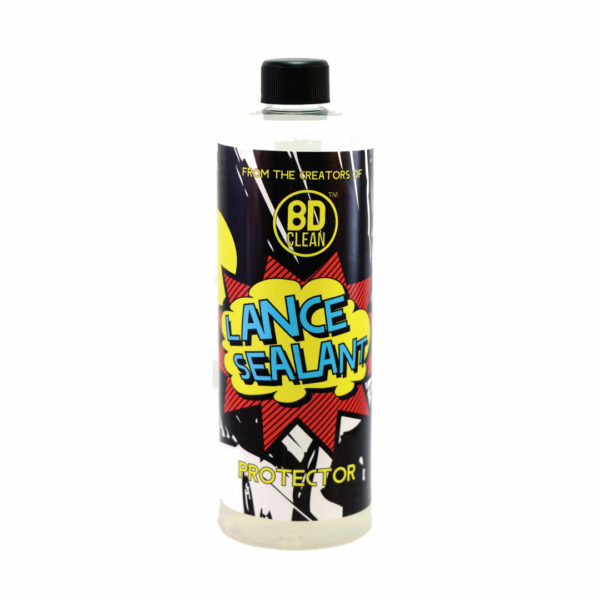 BD Clean Lance Sealant is the ultimate in paint protection, it has been specially formulated so that it can be used on all types of colours and a range of different paint. Our high quality synthetic liquid sealant gives your vehicle a high gloss in-depth finish whilst also offering you a strong paint protection, shielding against UV damage, acid rain, other harshness of the elements and daily road dirt and grime, including insects and grit. 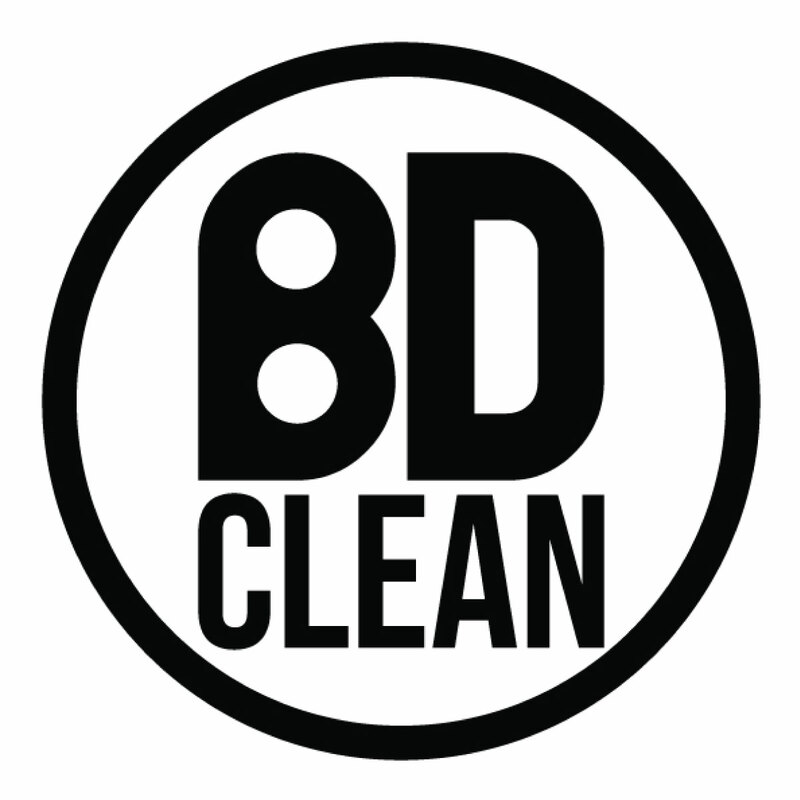 Our BD Clean Lance sealant is made to the highest quality and using the best ingredients, making it a strong and powerful, and also quick acting, formula that provides a high level of protection. 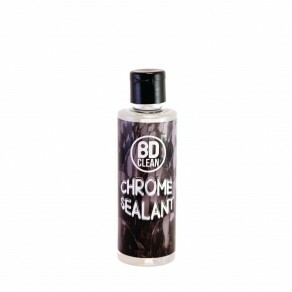 It is very easy to apply and once you have used this paint sealant to add a layer of paint protection to your vehicle. 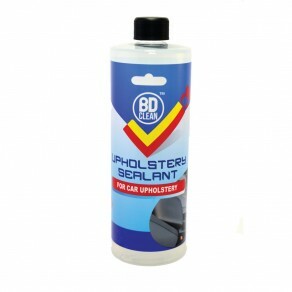 This layer of protection helps your car to defend itself against external elements that might ruin the paint work and your cleaning job, by helping to make the surface so smooth that things like rain and dirt find it difficult to cling to the surface and instead roll off. Our high quality paint sealant works by filling in all of the pores and imperfections on the surface of the body of the car, to create a smooth finish, which is why dirt finds it particularly difficult to cling to surfaces treated with our paint sealant. Because of the way in which ur paint sealant works, it is not a suitable product to use on matte wrapped or vinyl wrapped cars. Our high quality Lance sealant can provide your car with up to six months of paint protection, while also enhancing the look of your car, giving your paint sharper reflections and adding more depth and gloss to your overall paintwork finish. 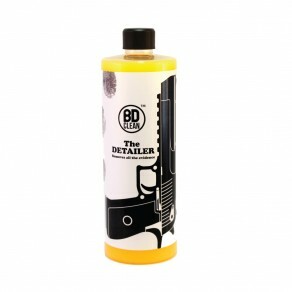 Start by giving your car a good clean, do a pre-wash to get rid of any lose dirt or grime covering your car and then use our BD Clean shampoo to thoroughly wash your car, getting rid of all the remaining dirt and other unsightly things such as bird droppings and insects, to leave your car spotlessly clean. Once your car is clean enough to eat your dinner off, Pour 30ml of the lance sealant into your snow foam lance and add water until it is full. Spray the sealant over the car using the lance, leave for 3 min and then rince off with water. 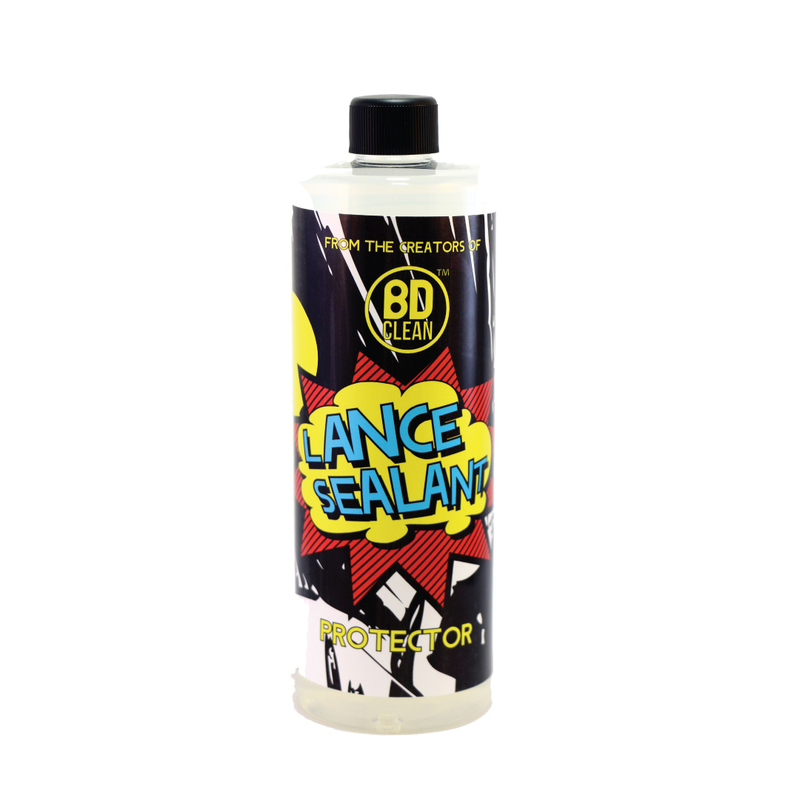 For added protection you can layer your BD Clean lance sealant, though you will need to give each layer up to 24 hours to cure, before applying the next.